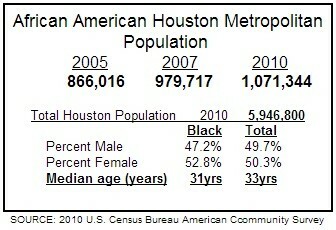 is home to the fourth largest city in America and more than 30% of Texas’ African American population. 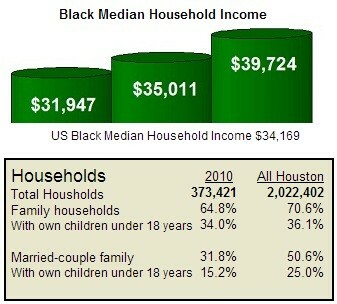 It is the nation’s 9th largest Black population and was the most recent city to reach the 1 million mark. 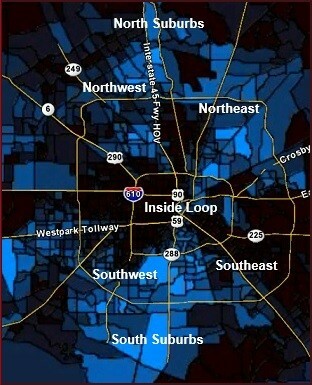 Despite the above, many African Americans in Houston are somewhat bewildered that the city does not garner as much Black media attention as places like Atlanta or DC. 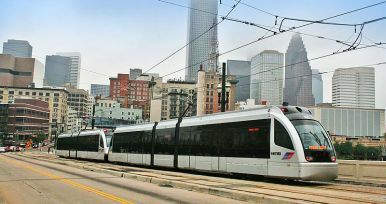 Not only does it boast a large Black middle class, and solid economy, it is also one of the most affordable cities in the nation. Phrases like “the new Black Mecca” and “the next Atlanta” have been used as if Houston is currently the best kept secret in Black America.